It was during the Age of Aries that the first fully blown national or imperial armies were created and for the first time cities surrounded themselves in fortified walls. Many forces were driving these changes, influenced by the transition between the solid, more laid-back Age of Taurus and the fiery and energetic Age of Aries. Perhaps the major driving force was the need to protect the enormous wealth accumulated by the absolute rulers of the old age. Military power was used to protect economic power. Iron was for the first time smelted and smitten into swords in the early phase of this era, replacing the heavier, softer, and duller bronze swords of the Taurian Age. It was heating by fire, the element of Aries, that allowed the handling of iron, quite a different processing than the casting of bronze. 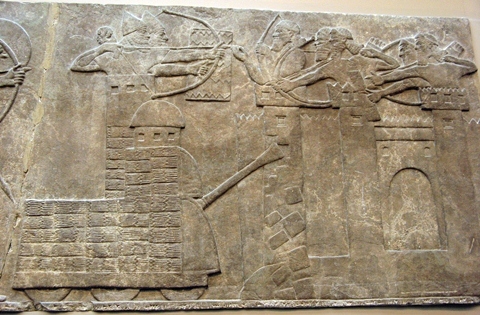 A well known weapon that was developed by the Assyrians during this time is the Battering Ram, designed to break open the walls of fortresses or their wooden gates. Later on, during the vast expansion of empires throughout the Age of Aries, military power was used to gain more and more economic power. Having a better army usually meant being richer and more powerful economically. “Barbarossa’s victory at Iconium” by Hermann Wislicenus. The battle took place in 1190 during the Third Crusade. During the Age of Pisces, passionate faith incited Crusades, Jihads, and other wars, which drove the expansion of the great religions to a global scale. Economy and the military were harnessed to support religious conquest and gains. During the transition to the Age of Aquarius, economy has become an actual weapon that has been used to achieve political, social, and even military objectives. During the transition to the Age of Aquarius, economic warfare is used more and more as a way for democracies to impose their will on rogue nations. Rather than using the brutal physical warfare by sending thousands of troops to their death in the best scenario, leveraging economy to achieve political aims seems much more civilized. This is becoming more common, even though it may not always show immediate results. President Kennedy signing the Cuba Quarantine Proclamation in 1962. • The United States embargo against Cuba since the late 1950’s after Fidel Castro overthrew the democratic government of Cuba favored by the United States. • The United States economic sanctions on North Korea since after the Korean War which started as the United States tried to oppose a Soviet attempt to create a unified Communist Korea. • The United Nations imposed economic sanctions on Iraq after the first Gulf War in an attempt to make the Iraqi government cooperate with the UN weapons inspectors. • The United Nations have imposed since 1999 sanctions against all individuals associated with al-Qaeda and the Taliban. All nations are required to freeze bank accounts and other financial instruments controlled or used by these individuals. • Economic sanctions against Libya’s nuclear program started in 1979 and along the years included: A United States ban of most Libyan imports and all United States exports to Libya, as well as commercial contracts and travel to the country; Libyan assets in the United States were also frozen; and an arms embargo and air travel restrictions by the UN Security Council. These sanctions, combined with intelligence efforts to undercover Libya’s attempts to build and strengthen its nuclear program, eventually led to the disarmament of Libya from its weapons of mass destruction in 2003. This is one of the success stories of economic sanctions, showing that over time, with a combined international effort, objectives could be achieved that previously were achieved only by armed forces. • The United Nations attempt in the 1960s and later the United States campaign that started in the 1970s against South Africa’s system of apartheid. Only in the 1980s did the campaign gain enough support internationally. Sanctions included oil sanctions and the denial of investment funds and the boycott of South African investments. The South African government eventually agreed on dismantling the apartheid system in the 1990s. Another success story. • The Unites States imposed economic sanctions against Iran since the Iranian Revolution in 1979. Later on, in 2006, with Iran’s development of a nuclear program, the UN issued a Security Council resolution imposing additional sanctions. Sanctions are imposed by the European Union as well. Over the years these sanctions targeted the Iranian oil industry, firms doing business with the Iranian government and the Revolutionary Guard Corps, the banking and insurance industries, shipping, and the Iranian Internet activity. 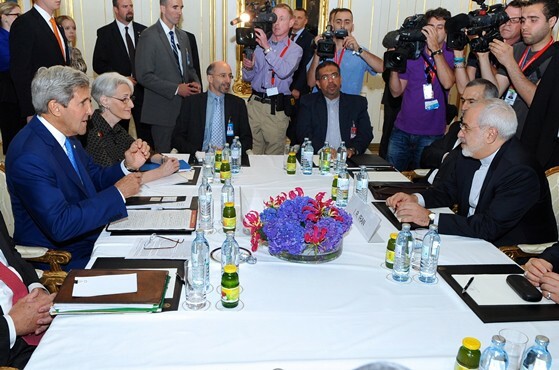 The sanctions are still in place and negotiations are being held between Iran and the main powers trying to reach a comprehensive agreement on the Iranian nuclear program. • Economic sanctions against Russia after the 2014 annexation of Crimea by Russia and Russia’s involvement in the unrest which developed into war in Ukraine. 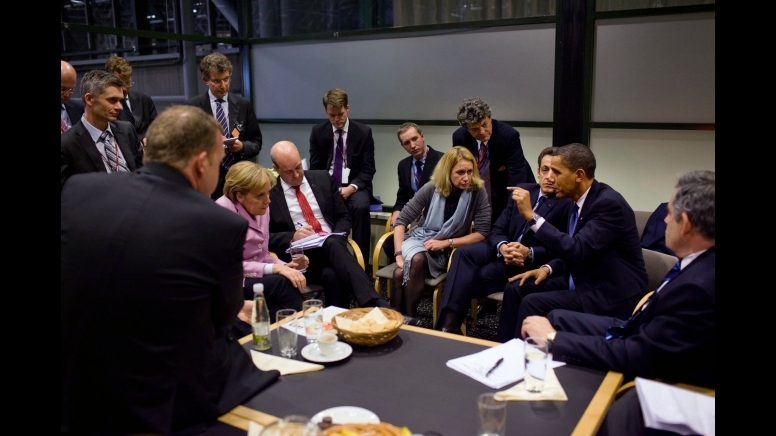 The sanctions were imposed by the United States, the European Union, and other countries. Russia responded with reciprocal sanctions against some of theses countries. As a result, the Russian Ruble collapsed. The crisis is ongoing. The globalized economic market and the connectedness of our world that are so much stronger in the new Age of Aquarius, make this tool of economic sanctions much more efficient than ever before. It is much easier to impact an entire country by blocking its Internet access or by blocking its ability to exchange currency. Historically, economic warfare has been used by democratic countries, both because these are usually countries that are financially stronger, and because this is a more peaceful way of resolving disputes compared to sending troops, rockets, or airplanes. That is why the transition into the new age is also expected to promote world peace – more international cooperation and more peaceful resolutions of disputes. However, even if this method of economic sanctions is successful, like in Libya and South Africa, it takes years to create enough pressure to change anything. It is different from waging war like Chinese acupuncture is different from an open heart surgery. Acupuncture is less extreme and less pervasive, but it is more holistic and overall it offers a healthier solution, not just dealing with symptoms. What we can learn from history is that the effectiveness of sanctions and embargoes is in proportion to the extent and degree of international participation. As we move deeper into the Age of Aquarius, the international community is going to become stronger and more unified, and the tool of economic warfare is going to be used more frequently and more readily. Countries that have introduced sanctions against Russian or Ukrainian citizens or corporations or Russia as whole as a result of its actions against Ukraine. Russia itself is in blue, the European Union is in dark green, and other countries are colored in light green. The Age of Aquarius is the age of world coalitions. Our world has become a global village, which creates problems and instabilities greater than what one nation can cope with. From climate change and pandemic outbreaks to terrorist networks – our modern connectivity makes us more vulnerable to these threats. More than the actual immediate damage, the psychological effect on the entire world through the media and social networks is even larger. That is why the solution to these issues must be on a global scale and cannot be worked out by a single country. The locations affected by the 2014 Ebola Outbreak as of mid-October (image by AmericanXplorer13). Never before has the world been so connected. Air transportation is so prevalent and far-reaching, that a virus could be carried to the other side of the world within hours. The news about an outbreak travel even faster, and fear is carried with them to even larger populations. The 2014 Ebola outbreak started in Western Africa but leaped quickly to Europe and the US through health workers. At the time of the writing of these words, the epidemic has not spread to the general populations in Europe and the US. The world has been slow to react, but by now a group of nations is mobilizing people and funds to help fight the epidemic. Among these are the US, China, India, the UK, France, Germany, Russia, Canada, Israel, Cuba, Turkey, and Brazil. Many of these countries are making these efforts in order to prevent the virus from getting into their own borders. Both the risk and its mitigation are stemmed from the same global environment that is coming with the Age of Aquarius. 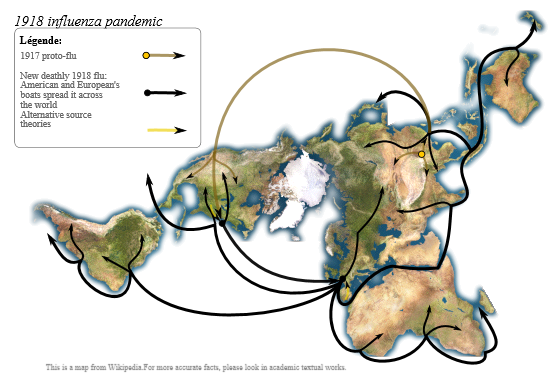 Spread of the 1918 flu pandemic (image by Yug). 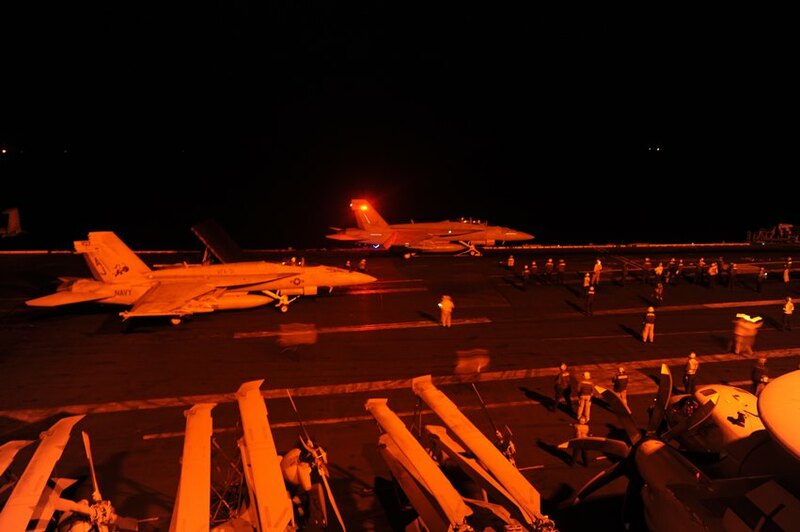 U.S. jet fighters prepare to launch from the aircraft carrier USS George H.W. Bush in the Arabian Sea to conduct strike missions against Islamic State targets, September 2014. Here is another example of an unintended consequence of an international intervention – the Islamic State, the radical group that is gaining grounds both in the physical landscapes of Syria and Iraq, but also in the hearts of other Muslims around the world. Following the 2003 invasion to Iraq and the deposition of Saddam Hussein, this vicious strain of Al-Qaeda in Iraq participated in insurgency against the invading coalition forces and evolved over the last decade to what it is today: an extremely fundamentalist group using all sorts of horrifically violent methods to either convert people to join them or destroy these people in the most unspeakable ways. Using social media, this group succeeds in recruiting Muslims that have Western citizenship to travel to Iraq and Syria and join their cause. It also succeeds in spreading a tremendous fear in growing circles of populations around them, starting with the Iraqi army, the neighboring countries, and across the world. Again, it was a world coalition of 40 countries (with four that had a leading role in the fighting on the ground), that came together in order to resolve one painful problem – Saddam Hussein – but creating a new problem, perhaps more complicated than the original one. Instability was created as part of the process of globalization, both political globalization – a great number of nations trying to discipline a rogue ruler, and economic globalization – the Western World trying to secure part of its oil resources. A new coalition is now at work to fight against the Islamic State. 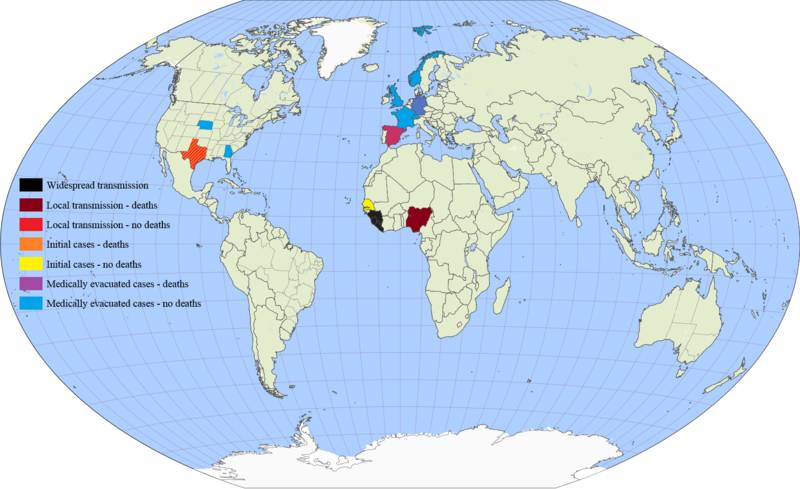 Countries served by Peace Corps Volunteers as of 2009 (dark purple) and countries formerly served (light purple). Image is by Valio Vitanov (license CC-BY-SA 2.5). At its height, in a few centuries, the Age of Aquarius world may be a unified healthy and peaceful world. But the way towards that end is still long, full of opposition, setbacks, resistance, and hostility from the old age powers of religion and nationalism. The way is still long and harrowing, but the wheels of the heavenly influence cannot be turned back.